As the winter approaches the cold air creeps in and your level of comfort keeps dropping. One way to stay warm is to layer-up…and maybe keep a hot thermos in your jacket pocket. Another – much better – way of staying warm is to throw some heat on them feet! 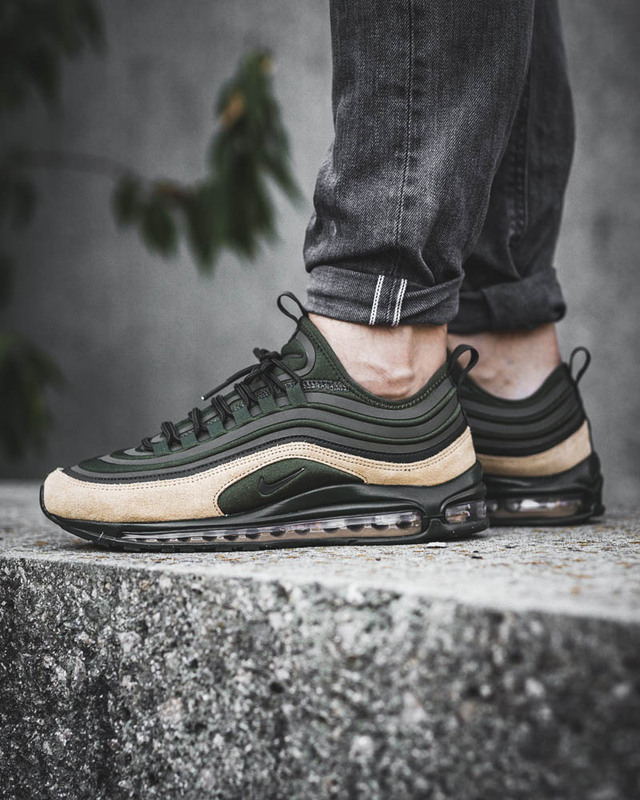 The sleek Nike Air Max ’97 silhouette returns this season in a ‘Cargo Khaki’ colorway, perfect for the fall. Featuring a lightweight foam midsole with a full-length visible Air Max sole unit – this latest release is BETTER than the original that was released more than twenty years ago. The main difference? It’s lighter. The latest release of the Nike Air Max ’97 Ultra SE weighs in at only 1.5 Oz, 13.2% lighter than the original, because of the new materials used. But that’s not the only thing that’s improved. This new version of the shoe has a feature that should come standard on ALL SHOES…a sewn-on stretchy ‘smart’ tongue that won’t slide around while you wear it. The synthetic uppers keep rain of and your feet dry while the suede mudguard looks classic. Nike preserved the same legendary cushioning that made this shoe a fan favorite, more than two decades ago. 3M reflective stripes encompass the entire shoe, making you visible from all directions (in the night). A textile pull tab at the tongue and at heel so you can slip them on quickly and easily. On the bottom, a dual pattern outsole improves grip and durability of the shoe. 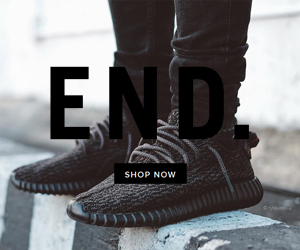 Try this shoe out, risk free, for up to 30 days! 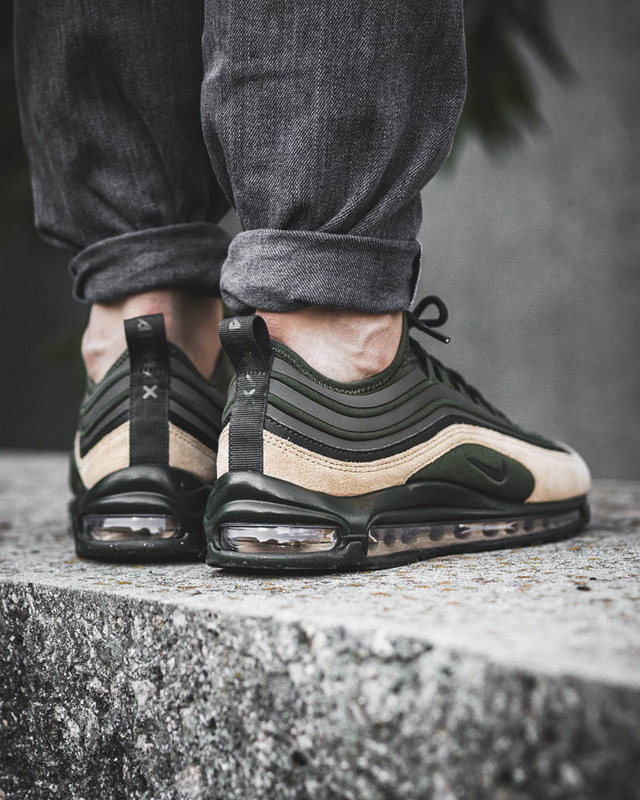 If the Nike Air Max ’97 Ultra isn’t the most comfortable, most complimented, most amazing sneaker in your collection, return it and get your money back, no questions asked…as long as you place your order through Nike.